The Latest in Celebrity News, Red Carpet Moments, Viral Videos and Breaking Celeb Rumors! : CHRIS BROWN MAKES KELLY ROWLAND SMILE! 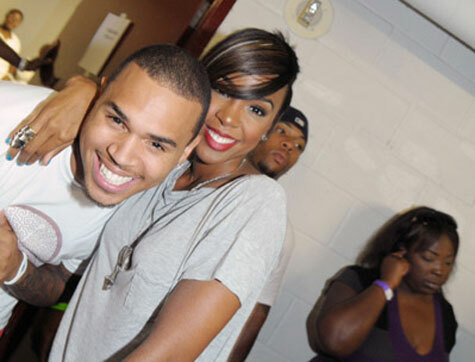 CHRIS BROWN MAKES KELLY ROWLAND SMILE! Ms. Rowland recently sat down with ELLE TV and she spoke on the sound of her record, meeting Whitney Houston for the first time and how much Chris Brown's Beautiful People lifts her mood... View exclusive interview after the jump..
What do you think of the interview ?